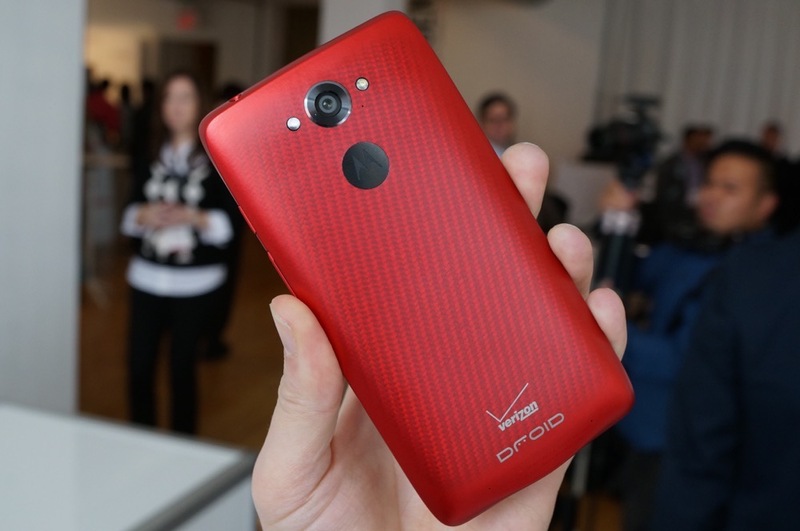 The DROID Turbo still doesn’t have Lollipop. It’s mid-May. That seems kind of ridiculous for a flagship phone that runs nearly-stock Android. But hey, if we are looking for positives, there is at least one we could toss out there – Lollipop (at least versions 5.0, 5.0.1, and 5.0.2) is pretty damn buggy and you probably didn’t want it in early forms anyway. With that said, Motorola and Verizon have got to get an update out to this phone at some point, right? Yes. And they will in the form of Android 5.1. They reminded us of that today, in fact. I say “reminded,” because one of their engineers told us of this plan back in March, which if I’m keeping track, was a whopping two months ago. I couldn’t tell you why it has taken this long to get this phone to where it should have been long ago. At least we got Motorola to mention its existence this morning. I wonder if our constant pestering had anything to do with it?